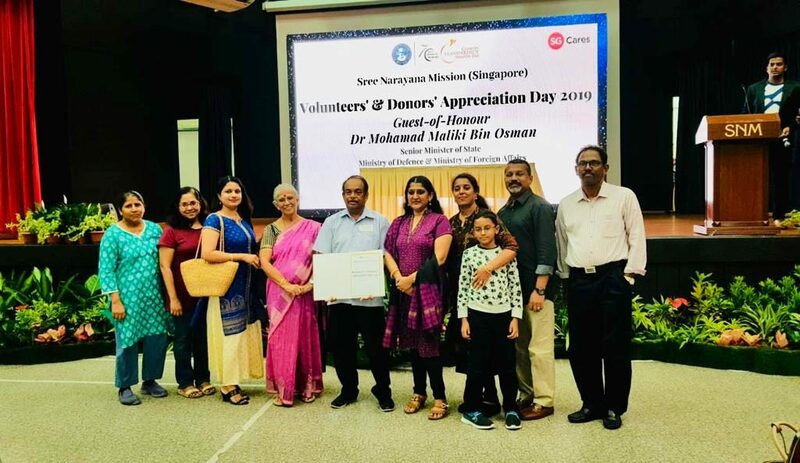 Singapore Malayalee Association is actively involved in Welfare activities and now expanding to bigger involvement in new areas of community welfare activities. The welfare is group has been involved in extending help for the needy. 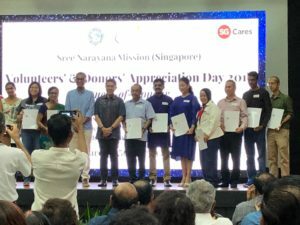 With a relationship extending beyond many years, Sree Narayana Mission Home for Aged and sick continues to one of the key activity areas of the Welfare group. With the new guidelines on inmates care even by the external volunteers, SNM has been enforcing training for volunteers. 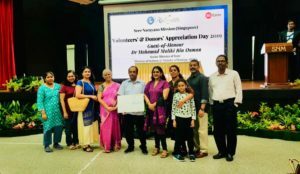 Last year, Welfare committee organised training for more than 40 volunteers thus getting ready them to take part in the feeding sessions and the interaction activities. ­The team continues to organize feeding sessions at the Home every month. Those who are interested to join this team may approach the Welfare Secretary, Mr. Badarudeen. 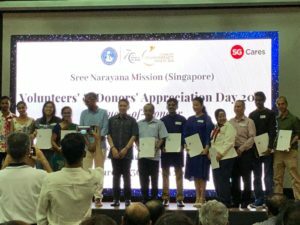 SMA would like to thank each one of the volunteers and members who helped out on the SMA’s feeding sessions and volunteer activities in Sree Narayana Mission. Welfare team has also been engaging the needy to provide them with equipment. The team identified one situation where there was a requirement for a wheel chair and have been able to successfully source the wheel chair. On other support activities, Welfare team has been able to extend legal services to those who needed it. The committee would like to invite all members to join the team and register as a volunteer to help out on the welfare activities. We will keep you updated on our welfare activities. The volunteers have the option to join the activities as their time permits. We would also like to request you to donate what you can afford to this noble activity. 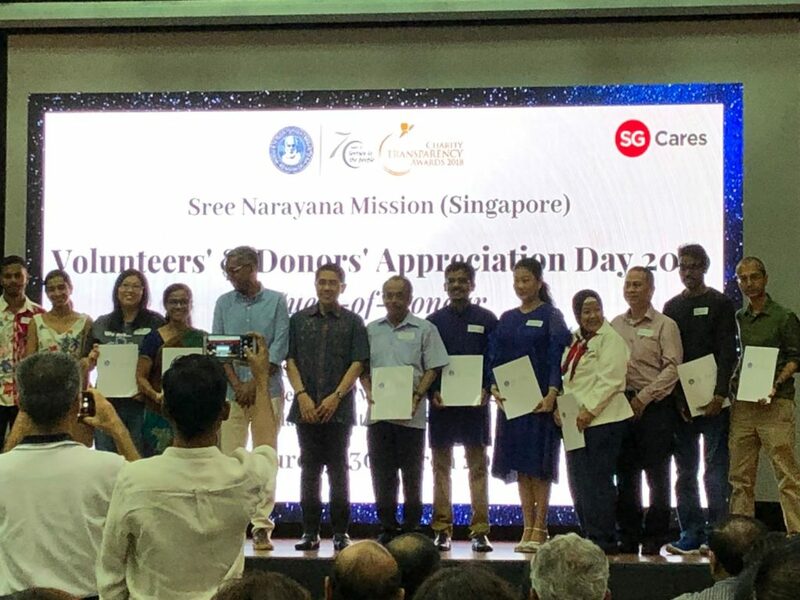 SMA’s regular event, Karunyam was conducted on the 27th Jan 2018 and the proceeds of the event went to Sree Narayana Mission. A blood donation drive was conducted along with the event where close to 100 blood donations were registered. A/P Muhammed Faisal Ibrahim was the guest of honour on the event. Please extend your whole-hearted support to the welfare team.